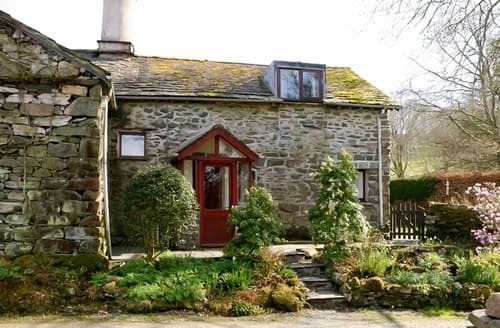 Set on a working farm with wheelchair access, panoramic views and private patio. 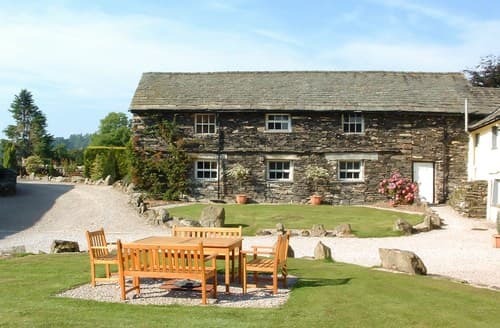 Central Lakeland location with lots of attractions to visit nearby. 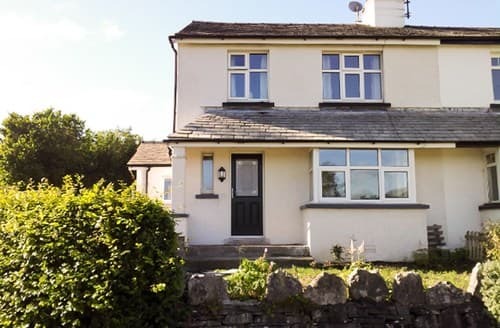 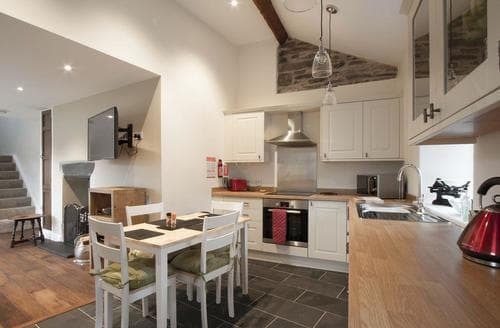 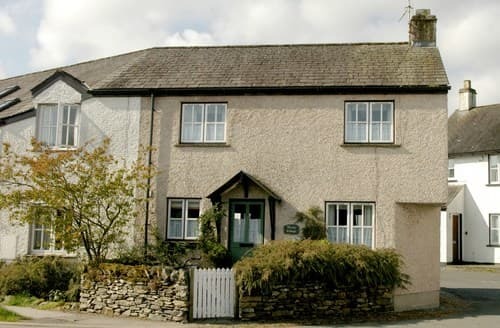 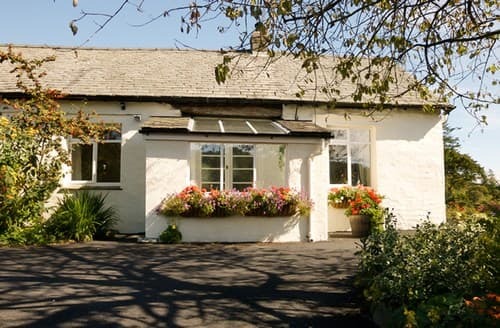 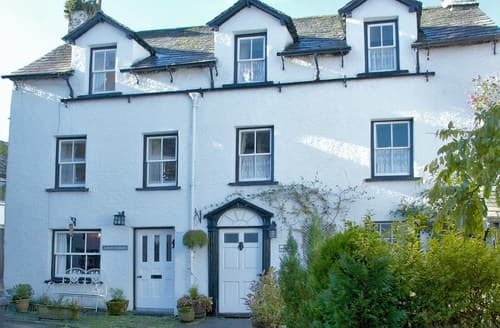 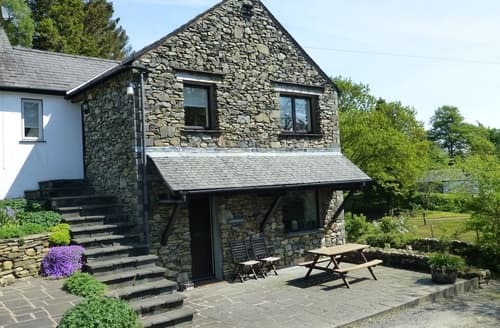 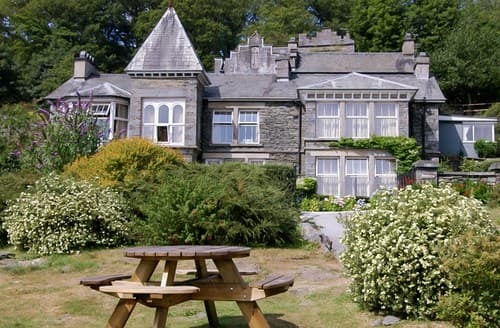 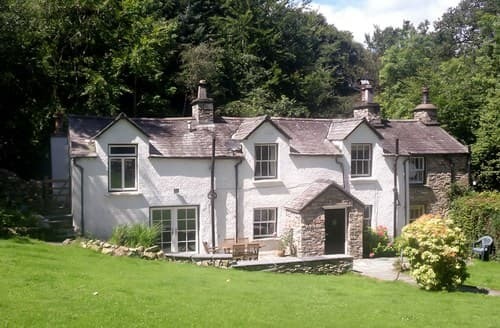 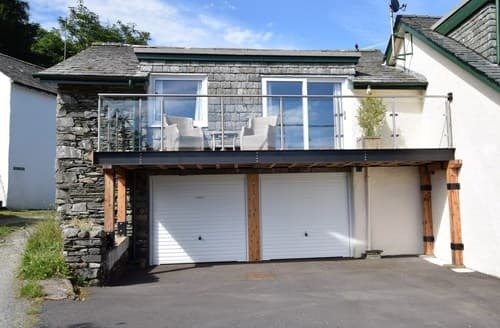 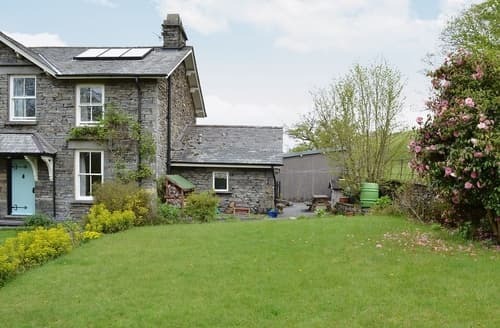 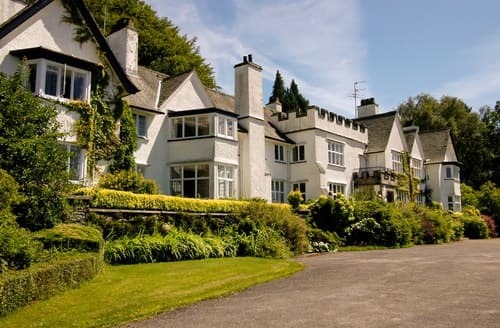 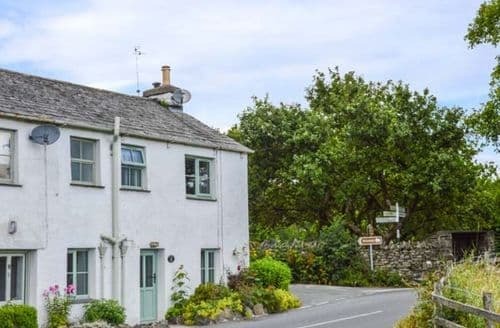 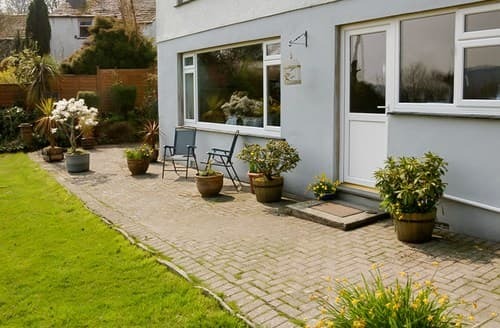 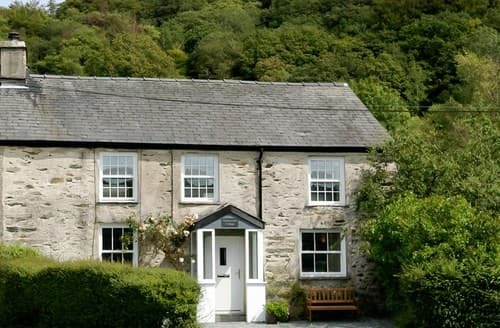 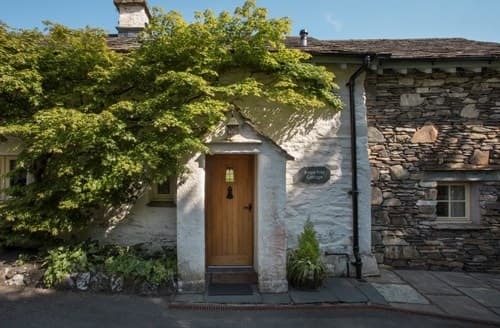 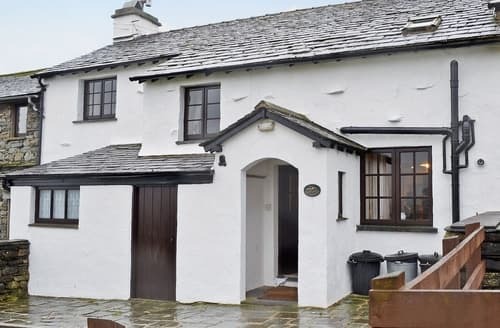 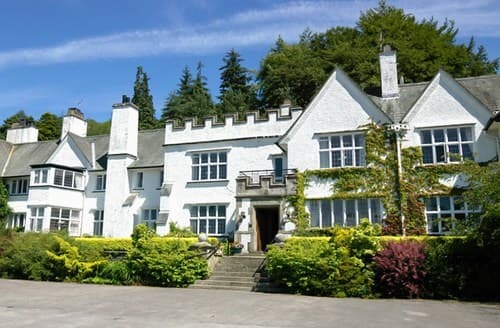 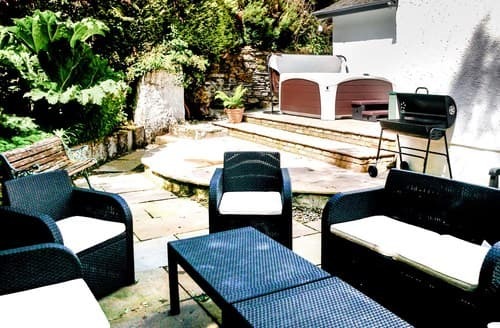 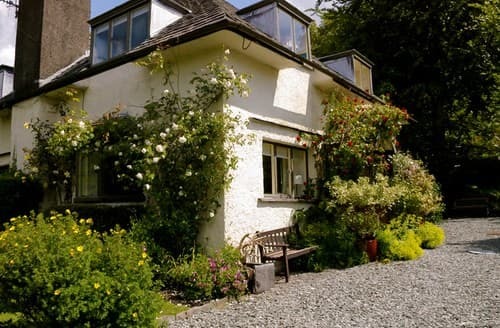 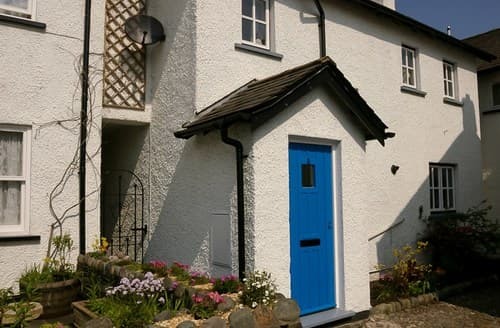 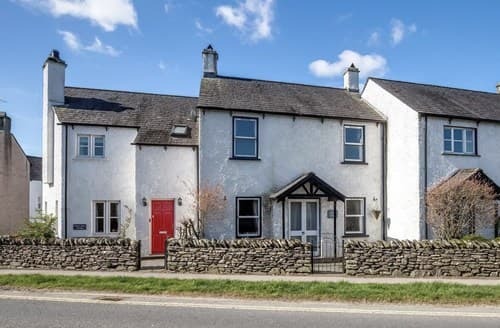 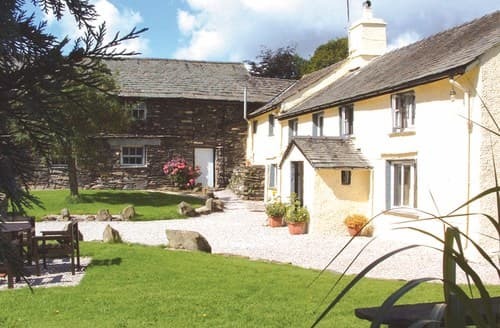 Complete with a cosy wood burner and a large garden, this traditional holiday cottage is close to fabulous walks and the Beatrix Potter Gallery.